The Corolla sedan's bold new look is a perfect reflection of the bumper-to-bumper, wheels-to-roof transformation that has taken place. The TNGA platform means an available engine that produces more power than its predecessor yet delivers better fuel efficiency. TNGA imbues the Corolla sedan with greater agility, yet also with its smoothest, quietest ride. TNGA also means an elevated feeling of quality in every surface, switch and control the driver sees and touches. 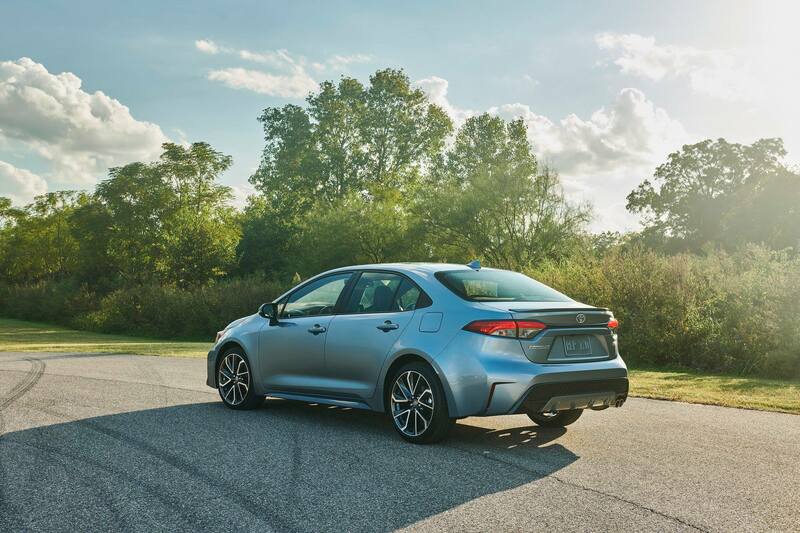 And, critically, TNGA delivers on Toyota's commitment to driver and passenger safety with the Toyota Safety Sense 2.0 suite of active safety systems - standard on every Corolla sedan model. 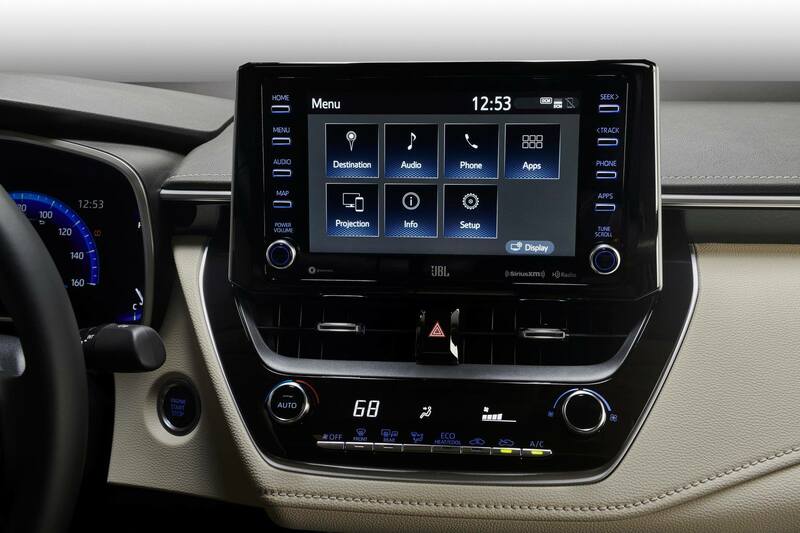 The Corolla comes standard with a 4.2-inch thin film transistor (TFT) Multi-Information Display (MID), with an available 7-inch MID located between the high-grade tachometer and speedometer. With the larger display, the driver can switch between analog and digital speedometer styles. What you don't get in the 2020 Corolla is noise. Powertrain and road noise have been culled thanks to revised drivetrain efficiencies, plus the widespread implementation of sound-absorbing materials, including Thinsulate®, sealants, foams, and silencers. The TNGA structure utilizes additional seals in its body panel gaps to insulate noise penetration and enhance air-sealing performance. As one example, the floor silencer pad is now one large piece, instead of many smaller elements. The inner and outer dash silencers are thicker. Combine all that with Corolla's quieter powertrain, and it's one tranquil ride. 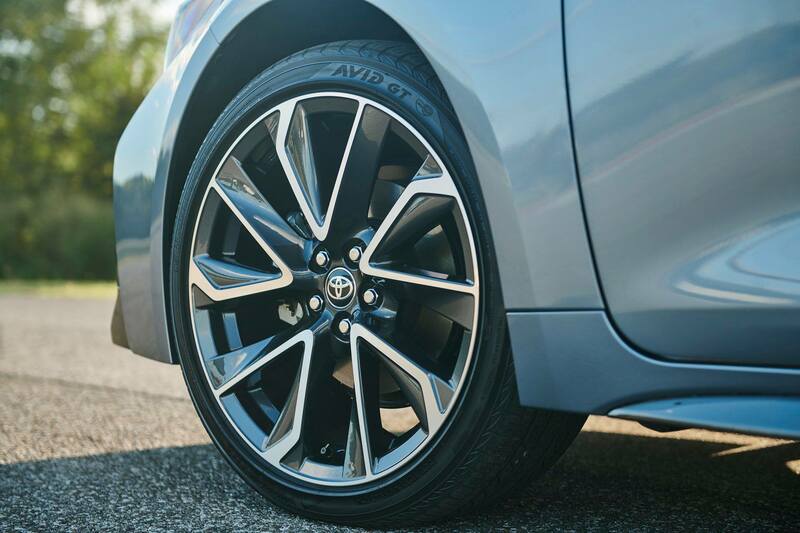 The Corolla sedan transformation continues where the rubber meets the road. For the first time, 18-inch wheels are on the menu, available on the SE and XSE grades. These multi-spoke alloys get their great looks from a complex machining technique paired with deep surfacing and dark accents. The LE grade rides on 16-inch steel wheels with covers. The XLE grade gets new 16-inch alloy wheels with three-dimensional twisted spokes. A new hybrid model that will have an anticipated combined fuel efficiency of less than 5.0L / 100 km. 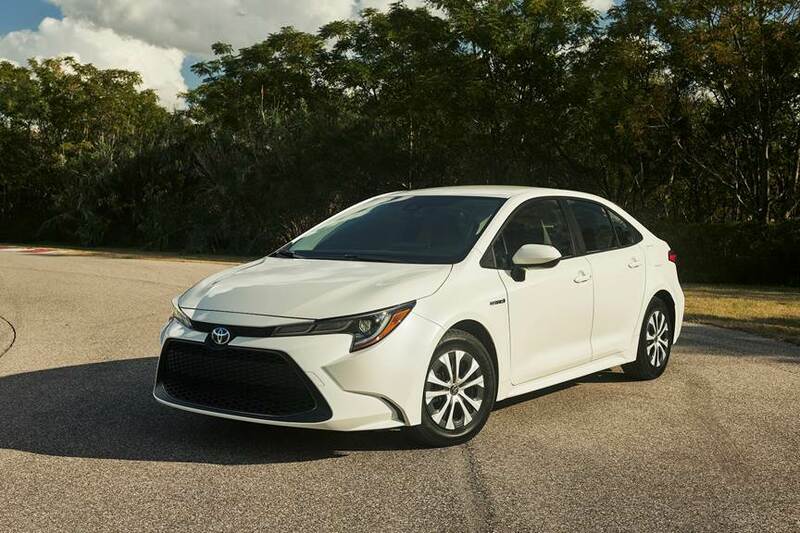 That makes the 2020 Corolla Hybrid the most fuel-efficient model to ever wear the model name that debuted more than a half-century ago. The design isn't the only thing electrifying about the Corolla Hybrid. This high-efficiency model adapts the latest Toyota Hybrid Synergy Drive from the new-generation Prius, already proven as a fuel economy winner. 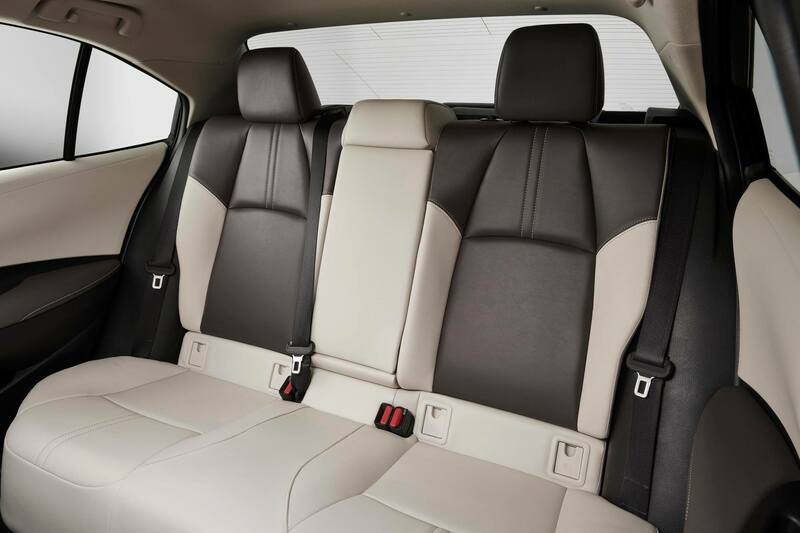 Only Toyota offers such a distinct choice of hybrids in this vehicle segment, thus catering to customers who have different tastes in design but the same desire for maximum fuel efficiency. 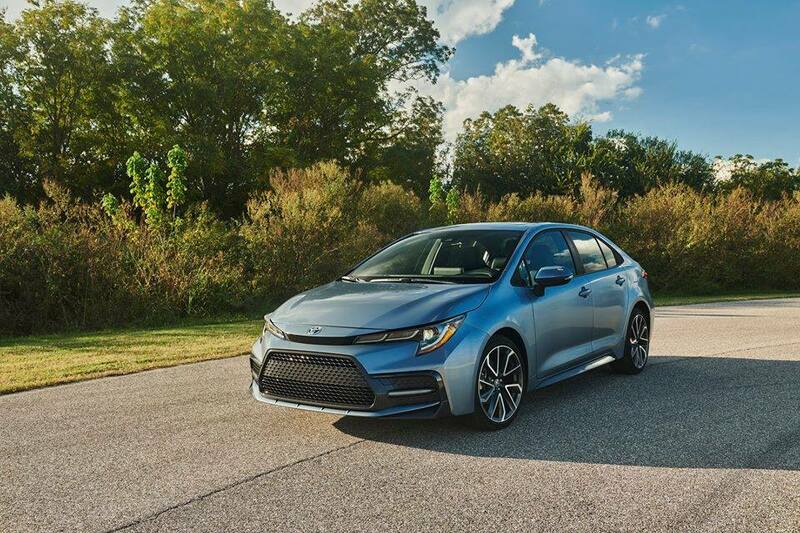 The 2020 Corolla Hybrid, like its gas-powered siblings, delivers a highly-satisfying driving experience, along with the brand's latest advances in comfort and multimedia technology. As on the 2020 Corolla gas models, the Toyota Safety Sense 2.0 suite of active safety systems comes standard.